It’s that time of year when the rich and famous gather in one place, donning their finest designer creations, with hopes of receiving the most famous golden statue, an Academy Award. This year, for your Oscar Night Party, get creative with your Oscar night menu to celebrate the biggest night in Hollywood. Let Paul Evans Catering handle the food, while you focus on your guests. 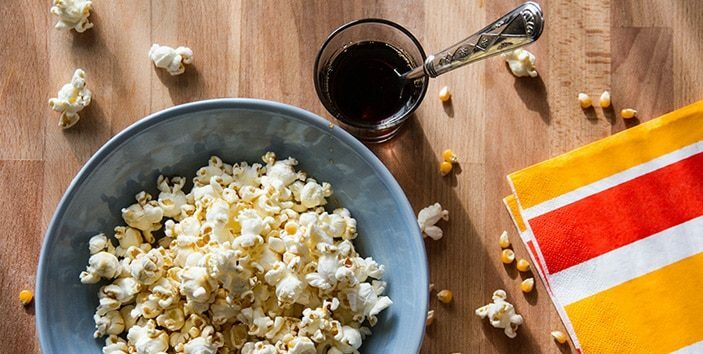 Kick it up a notch with a twist on the classic movie snack. Try a Sriracha-Lime and Maple-Rosemary flavored popcorn. Opt for easy entree-style dishes like a classic lasagna and salad as to not miss a single acceptance speech. For nibbles in front of the TV screen, finger foods like mediterranean skewers with falafel and sundried tomatoes, chicken satay and bacon-wrapped blue cheese stuffed dates are perfect. 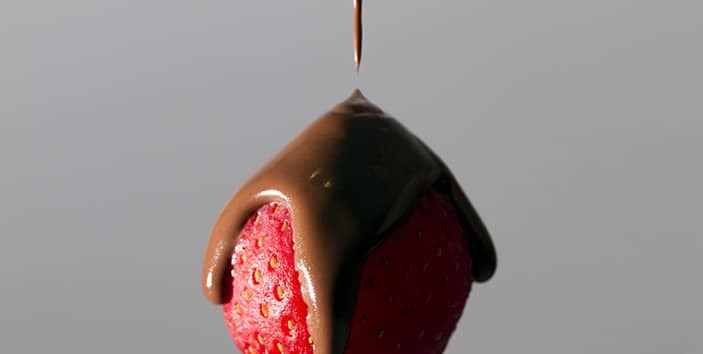 For an elegant dessert, keep it simple with chocolate dipped strawberries and prosecco-tossed berries over fresh whipped cream. Mix a signature cocktail for your affair, keeping the bar simple and your guests happy. Champagne margaritas, made by mixing your favorite prosecco, tequila, orange liqueur, and lime juice, garnished with a citrus twist, is a perfect wintertime celebration libation. These are just a few ideas to make your Oscar Party Celebration a Hollywood Smash Hit this awards season. Make it an individually crafted party menu delivered by Paul Evan’s Catering, and let the curtain rise!